Hangzhou, China, 2016-Nov-08 — /EPR Retail News/ — Alibaba Group (NYSE: BABA) today (November 3, 2016 ) announced its plans to bolster Tmall’s position as the leading ecosystem for the most cutting-edge IoT products, and the go-to platform to drive consumer adoption of a technology-enabled lifestyle. As part of the initiative, Tmall will showcase its prowess in the consumer technology category during the 11.11 Global Shopping Festival by debuting new products from some of the biggest names in the industry, including Beats by Dr. Dre, iRobot, Dyson, Leica, among many others. 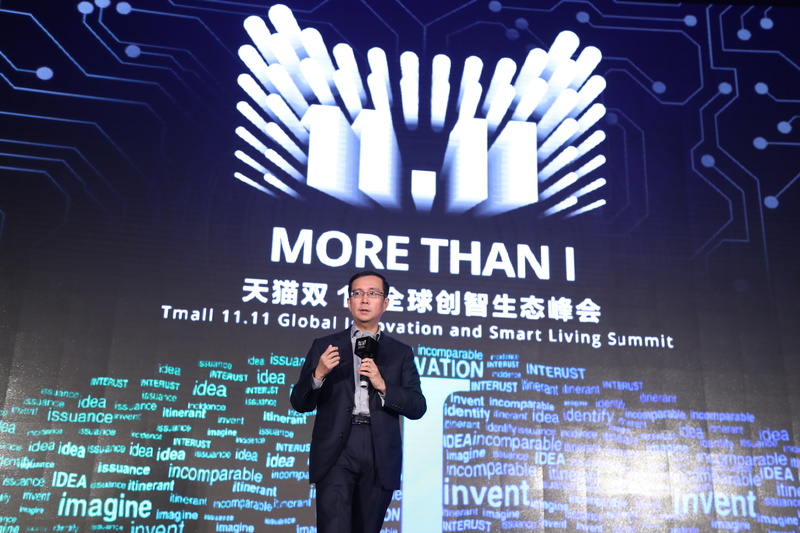 At a press conference at Alibaba’s headquarters in Hangzhou, Alibaba Group CEO Daniel Zhang and head of Tmall Electronics Jing Yin, gathered with top executives from Beats, iRobot, Intel, the Consumer Technology Association, and other key industry representatives, to discuss the growth of IoT in China, and how the industry can leverage e-commerce to further advance product and technology innovation. Leica to debut its Leica Sofort instant film camera, a small and compact device for fashion-conscious people who love photography. It comes in a choice of three colors – orange, mint and white. Other brands also leveraging 11.11 as a marketing opportunity to launch new products include Samsung, A.O.  Smith, Siemens, Midea, Leica, Bowers and Wilkins, and more. In the weeks leading up to 11.11, participating companies were given a wide selection of engagement opportunities to maximize their brand exposure and consumer interaction during this period, from mobile live streaming, virtual reality shopping, interactive content, games and entertainment, to online-to-offline promotions. This entry was posted in Business, Electronics, Marketing, Retail, Retailer, Shopping, Technology and tagged 11.11 Global Shopping Festival, Alibaba, Daniel Zhang, electronic brands, Jing Yin, Luke Wood, Tmall. Bookmark the permalink.